MIDTOWN, Manhattan (WABC) -- The suspect wanted in the theft of an 86-pound bucket of gold flakes worth nearly $1.6 million from an armored truck in Manhattan has been taken into custody in Ecuador. 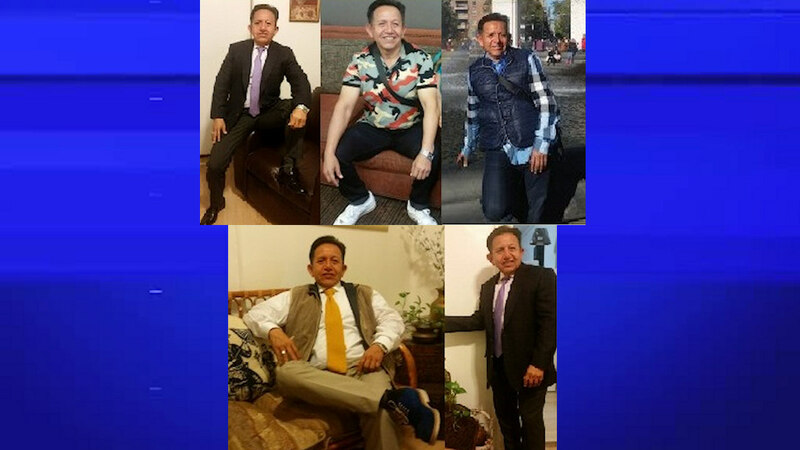 The NYPD confirmed the apprehension of 53-year-old Julio Nivelo and thanked Ecuadorean authorities. Police say Nivelo, who also went by Luis Toledo, David Vargas and other aliases, swiped the five-gallon metal bucket off the back of the truck around 4:30 p.m. on September 29 when a guard briefly went to the front of the vehicle to reportedly retrieve his cellphone. NYPD released surveillance video showing a man taking the bucket out of the truck. Nivelo allegedly lugged the gold flakes up the street, taking an hour to complete what would normally be considered a 10-minute walk. He then hopped into a white van and fled. Detectives previously said Nivelo had fled to Orlando before ultimately landing in California. Police had believed he was hiding out in the Los Angeles area with the stolen gold, before he somehow made it to his home country. He is described as a career thief from New Jersey who has been arrested and deported back to his native Ecuador several times.